Eat, Kiss, and Smile with More Confidence. Here are some links you probably want to get to fast. If you, like the entire Songbird Team, are from the Shrewsbury, MA area, you are familiar with how awesome our community is. The schools, the parks, the restaurants and the people are all first class. Well, the team at Songbird Dental strives to fit right in, providing first class dental care to people we already know, and ultimately to the people who have yet to discover our practice. We chose a modern style for our website to reflect the type of dentistry we practice as well as the communities we serve. Navigating our website is pretty easy. There is a “Menu” option in the top left corner of our website that will follow you and guide you wherever you go. Anytime you want to go back to the “Home” page, just click on “Menu” and follow the link. Our tag line says that we are going to help you eat, kiss and smile with more confidence, because when you boil it all down to the basics, that is exactly what good dentistry does for you. Sure, we believe that oral health leads to better overall health, but in the end, a healthy smile is a beautiful smile and allows you to do just about everything with more confidence. 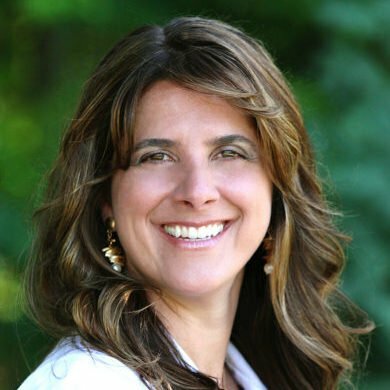 Dr. Luciana Petto Messina and our team provide a comprehensive array of general and cosmetic dental treatments. From regular dental checkups and preventive dental cleanings, to cosmetic touchups and complete smile makeovers, Dr. Messina and the Songbird team will custom-create a treatment plan designed to optimize the health and beauty of your smile, while minimizing the time you spend in our office. Call Songbird Dental in Shrewsbury, MA, Today! 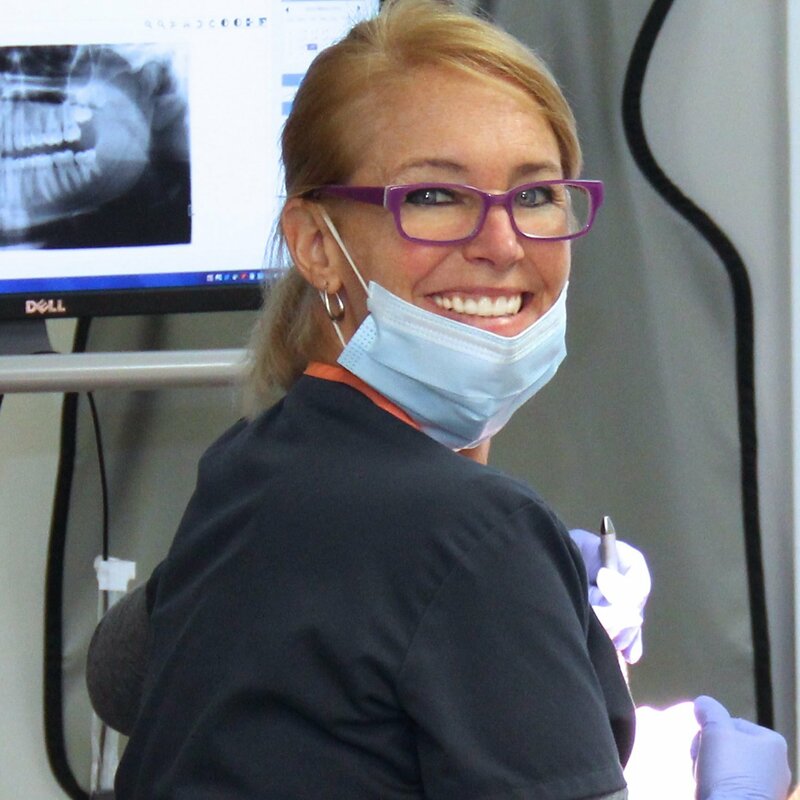 At Songbird Dental, we strive to help patients enjoy improved overall health and a higher quality of life with a comprehensive, personalized, and patient-centric focus to dental care. 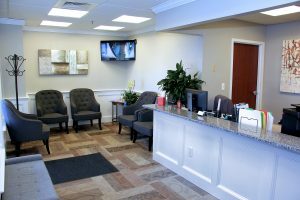 To learn more about our preventive, cosmetic, restorative, and prosthetic dental services, schedule a consultation with Dr. Messina by calling Songbird Dental in Shrewsbury, Massachusetts, at 508-842-8100. © 2019 Songbird Dental. All rights reserved.